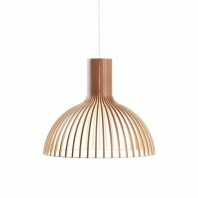 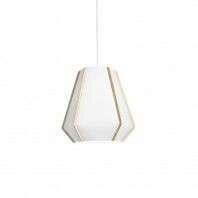 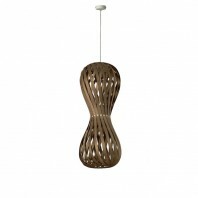 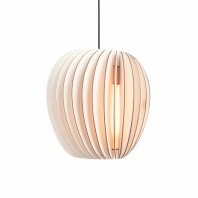 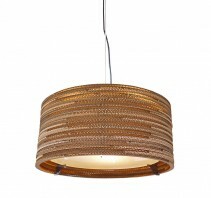 The lamps of the Picia collection are elegant and gorgeous for your space. 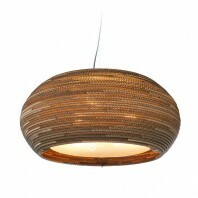 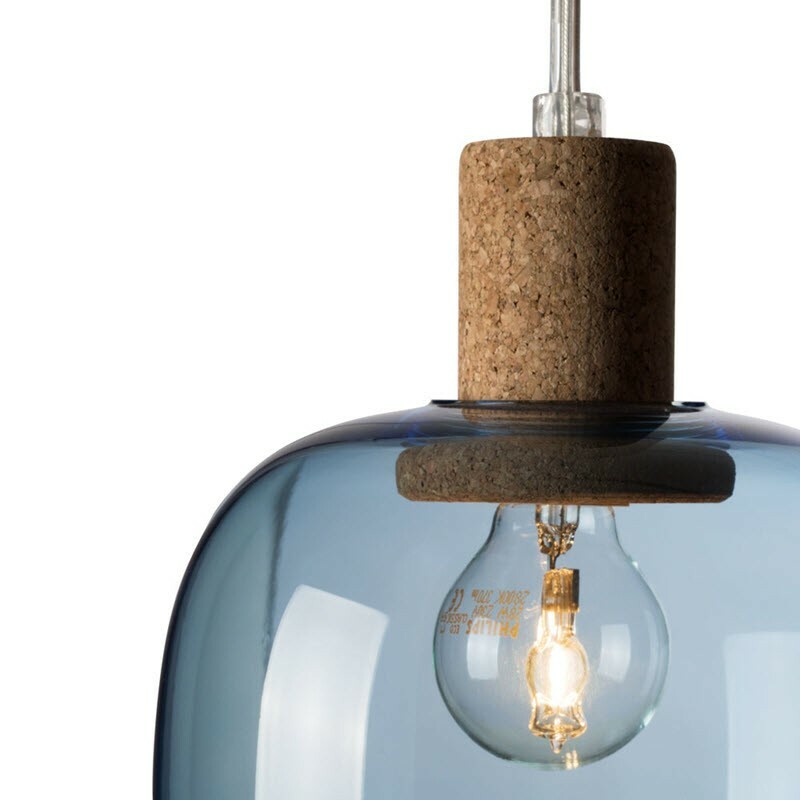 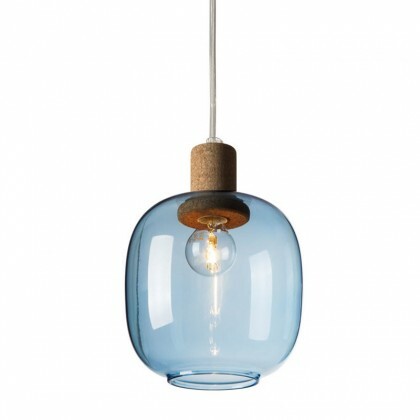 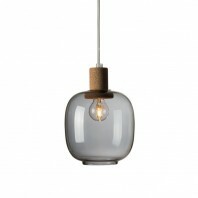 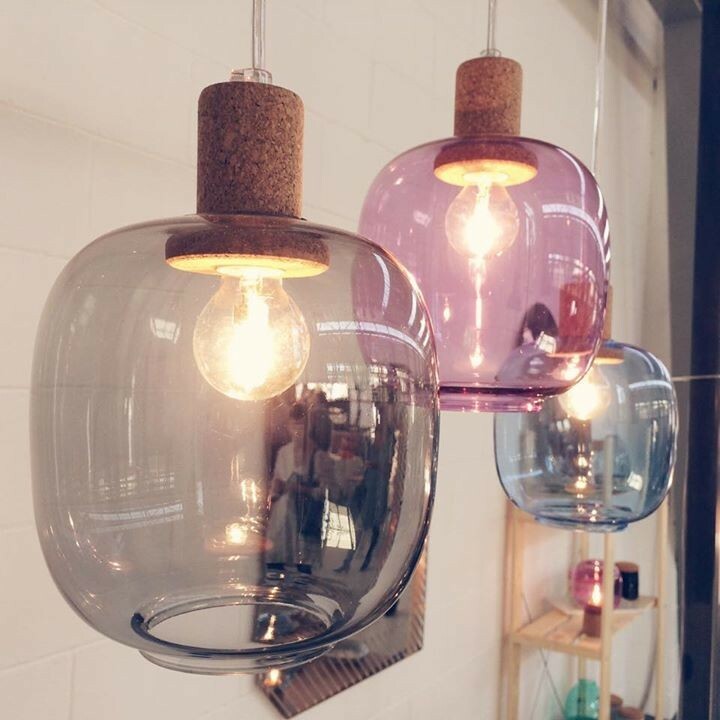 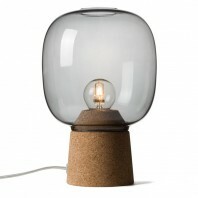 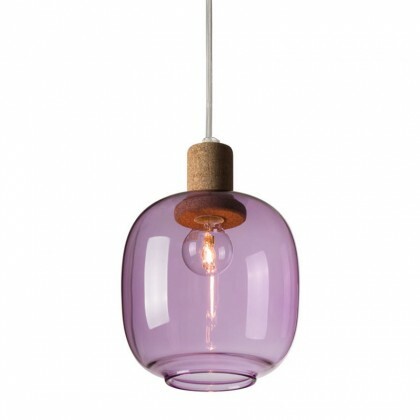 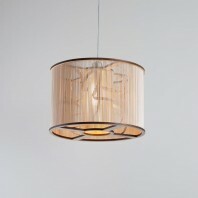 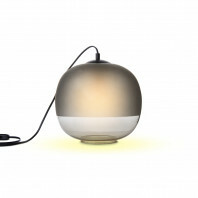 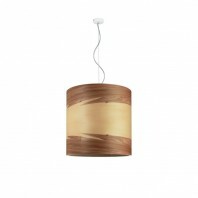 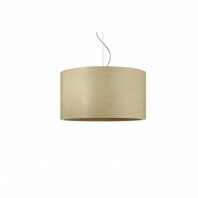 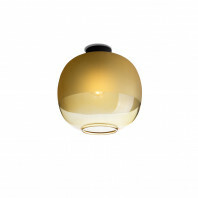 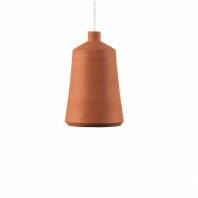 A delicate match of glass and cork draws attention to the beautiful color of the lamp. 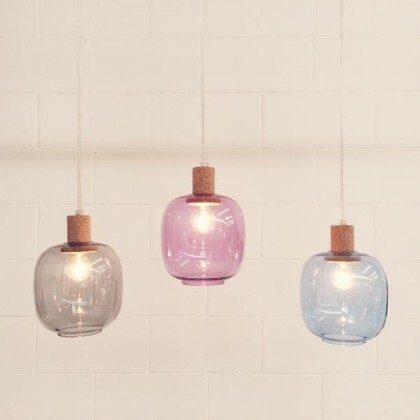 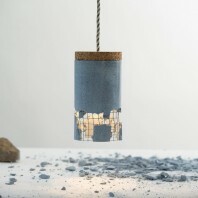 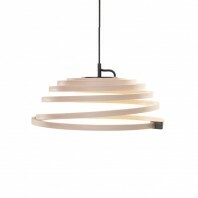 The Picia collection, whose name means tiny in the language spoken in Trieste is a range of table and suspension lamp designed to merge the process of hand-blown glass and the handmade production on lathe of natural conglomerate cork. 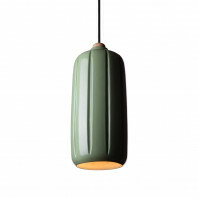 The playful shape is inspired by the little helper of Gyro Gearloose (part of the Walt Disney’s Duck universe) whose comic books filled the designer’s childhood. The simplicity of shape and use of a classic material like glass and unusual in its combination such as cork create a gorgeous contrast, enhanced by the colours palette chosen for the glass adding a contemporary feel. 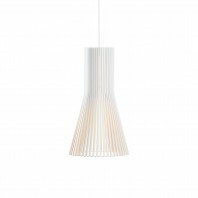 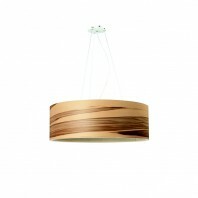 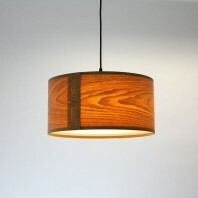 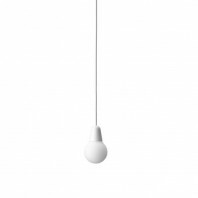 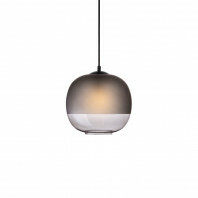 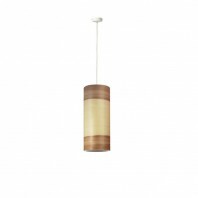 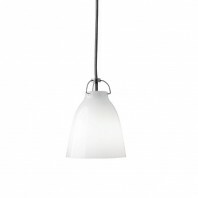 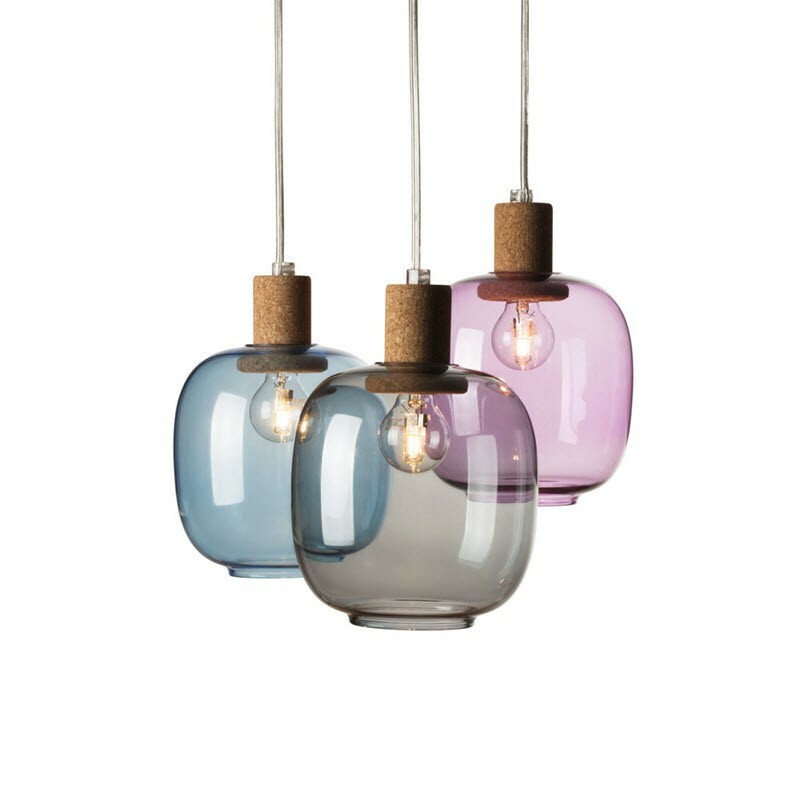 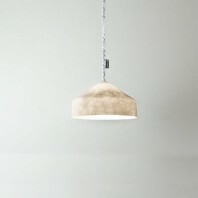 The designer wanted to emphasize the delicate match of glass and cork, drawing the attention on it as an elegant and functional detail allowing the shade to be removed easily for bulb changing. 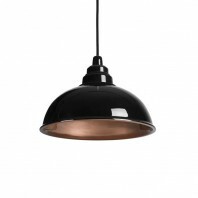 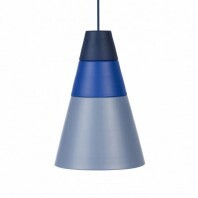 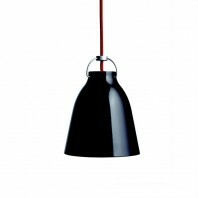 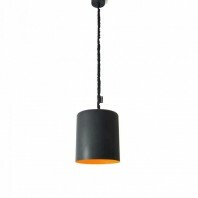 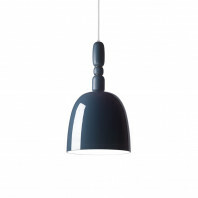 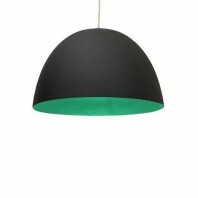 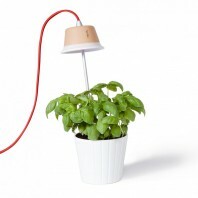 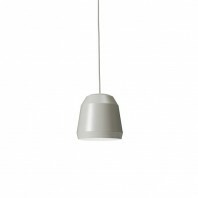 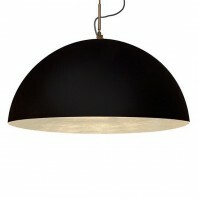 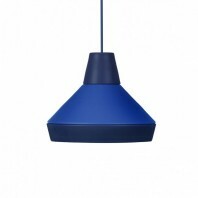 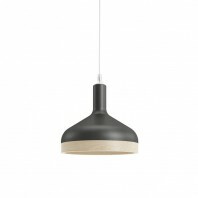 In the table version the wiring is hidden in the small base thanks to a matte black steel cap completing the lamp. 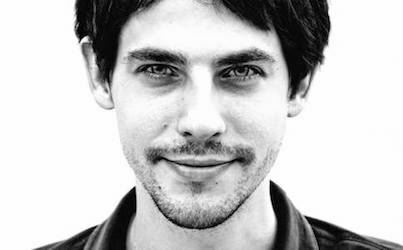 His objective is to tackle projects not only in terms of the aesthetic aspects traditionally associated with design, but by developing the entire creative process, including project conception, technical development, engineering and design. He engages in design and consultation for clients around the world, from large-scale projects and global brands to smaller start-ups to private residentials and commercial projects. 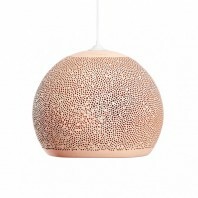 His works have been featured on BoBedre, Interior+Design, Audi Magazine, Touch Decor, RUM, Fesco Life, Elle Decor, Icon, Interni, Azure, Made, Dwell, Complot, Repubblica, Diseno Interior, Gioia Casa and many more.